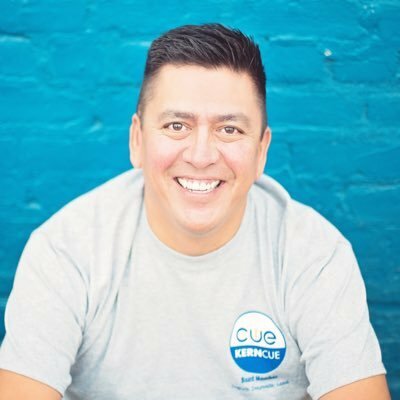 CUE 2017 National Conference: Screencasting IS the Answer! Want to get your students talking? Want to find out misconceptions? Want to get through 30 presentations in 1 class period? Screencasting IS the answer. 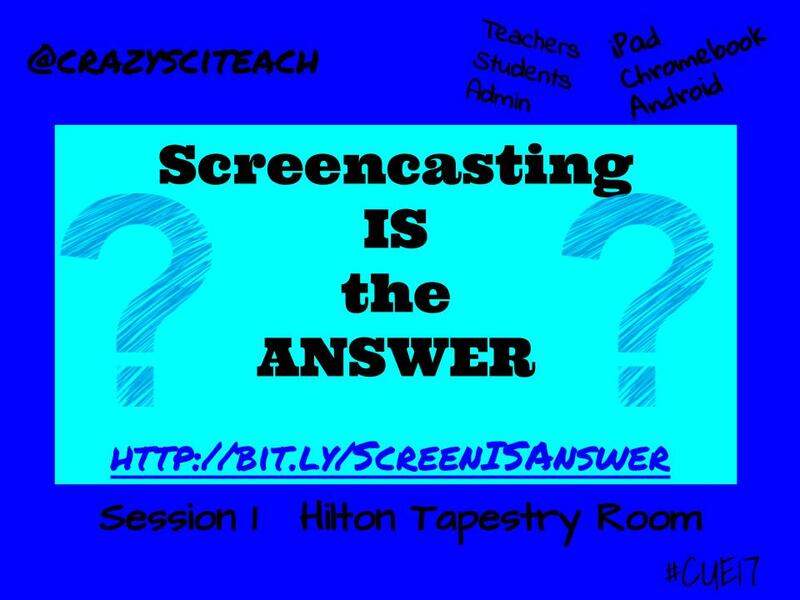 In this session we will discuss screencasting both as a teacher and as a student. We will explore different apps and extensions that allow students to screencast on any device. Come learn how to get your students talking and listening.